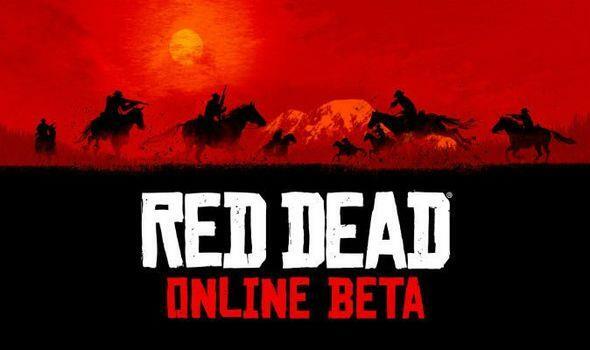 Starting on Tuesday, February 26, the Red Dead Online Beta frontier is expanding with all new Free Roam Events, a host of new Showdown Modes, and new Races coming as part of its first title update. This update also brings the first batch of new Weapons, Clothing, and Emotes for your character, as well as a series of improvements and balances. New additions will include the Fool’s Gold Free Roam Event, where players will compete to control an equal parts gaudy and protective suit of Golden Armor. Fight to take down the armor wearer to earn points and claim it as your own, then turn the tables and earn points for kills while wearing the armor. There will also be competitive Fishing Challenges, which will give you both appropriate equipment and immunity once you opt in and start fishing. We've also got new weapons entering the fray—namely the Evans Repeater rifle and the Rare Shotgun—which are both available via the Wheeler & Rawson Catalogue as well as local gunsmiths. As if that weren't enough, a wide range of new clothing and emotes is on the way as well. Play the Red Dead Online Beta ahead of the launch of these new updates on February 26 to earn 20% more XP on all activities. Be sure to look out for new bonuses, giveaways, promotions and content updates weekly.